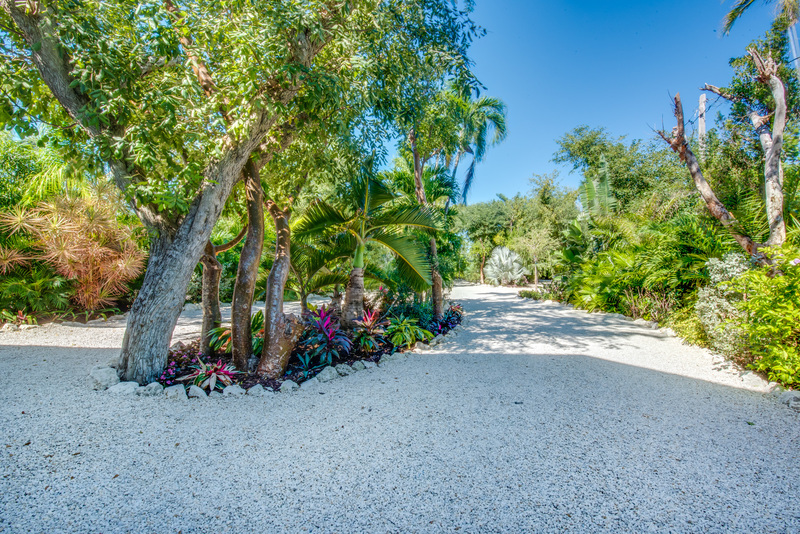 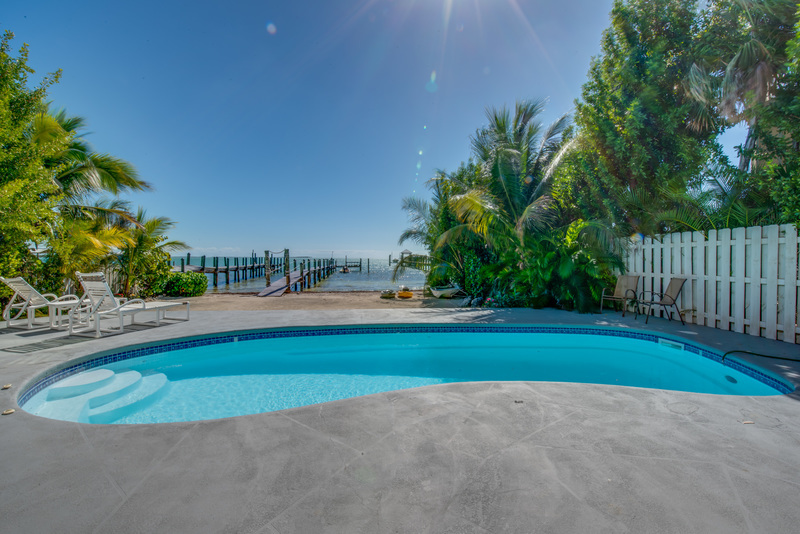 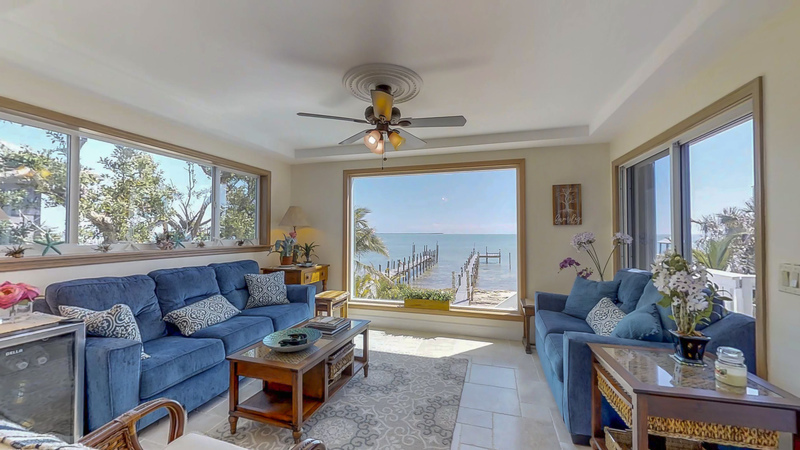 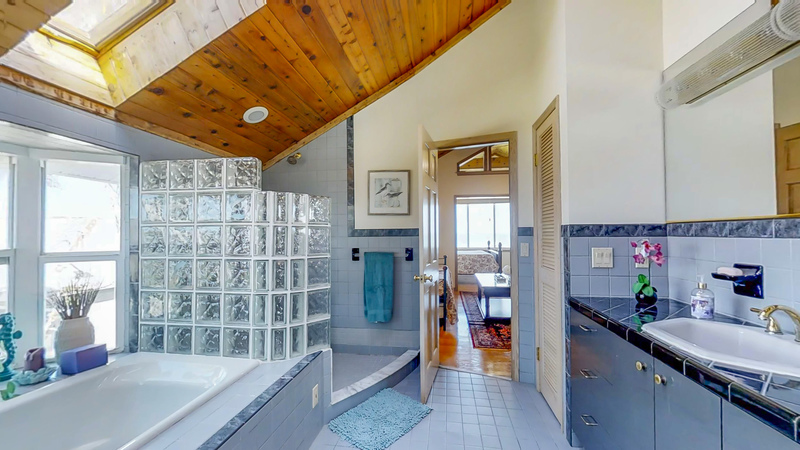 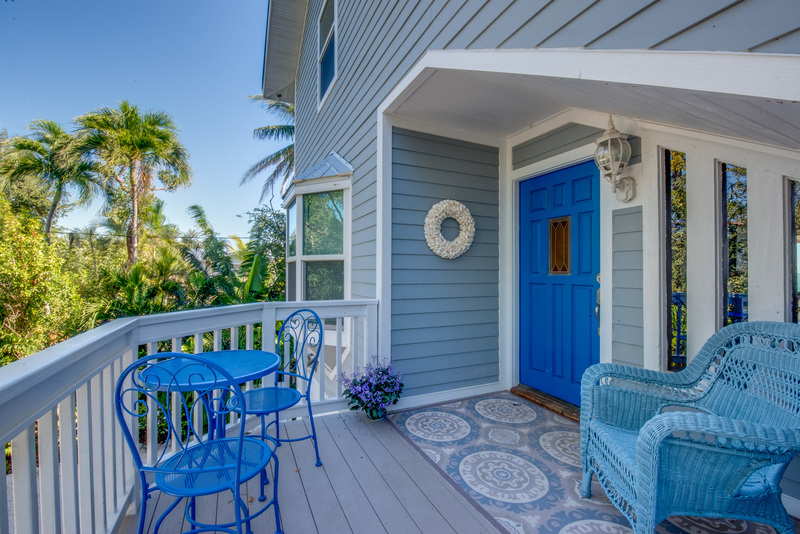 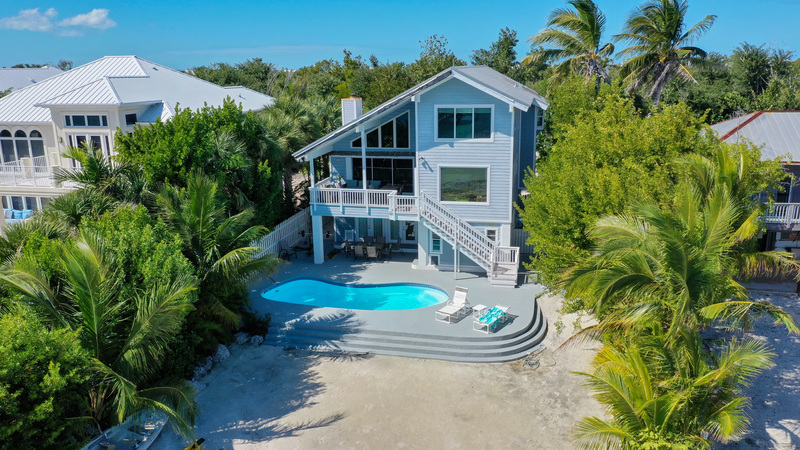 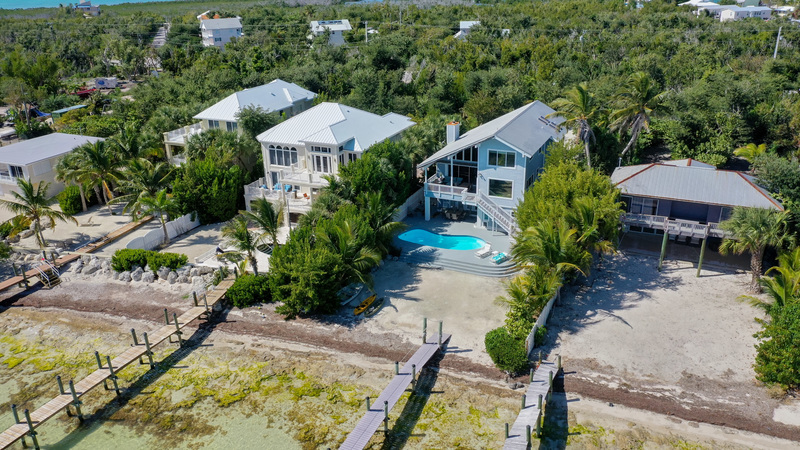 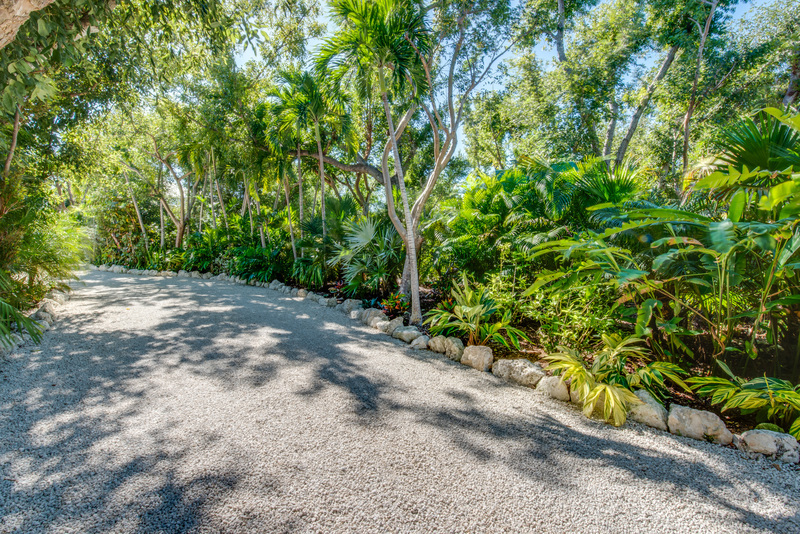 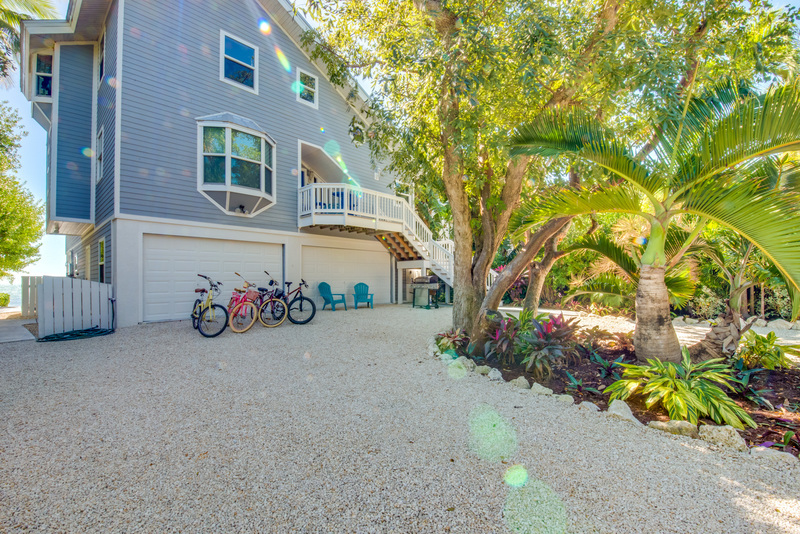 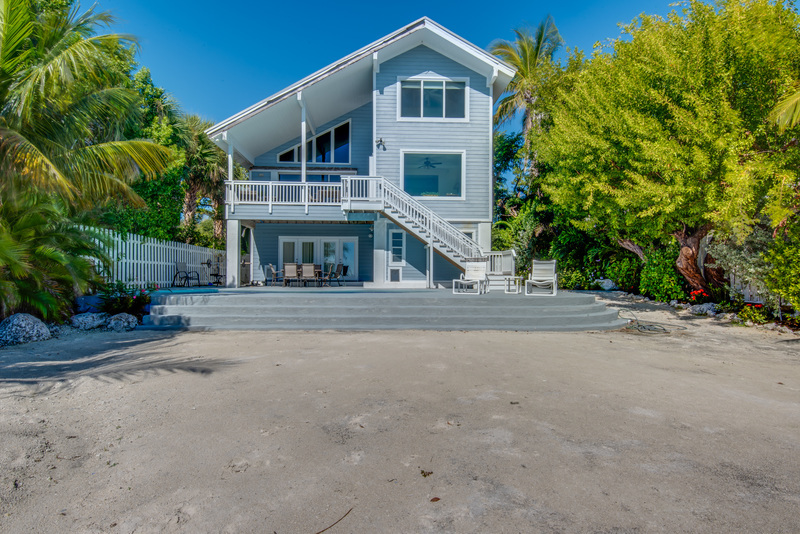 Beautiful Oceanfront 3 bedroom 2 bath located on a professionally landscaped 1/2 acre lot with a full sized heated pool, private beach and dock. 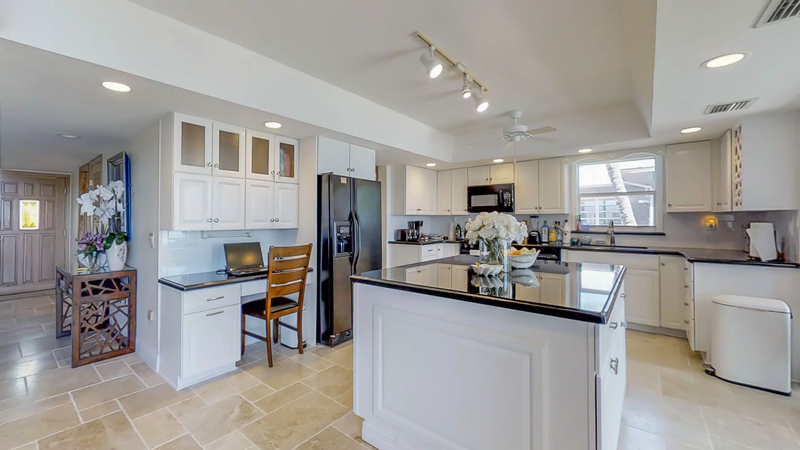 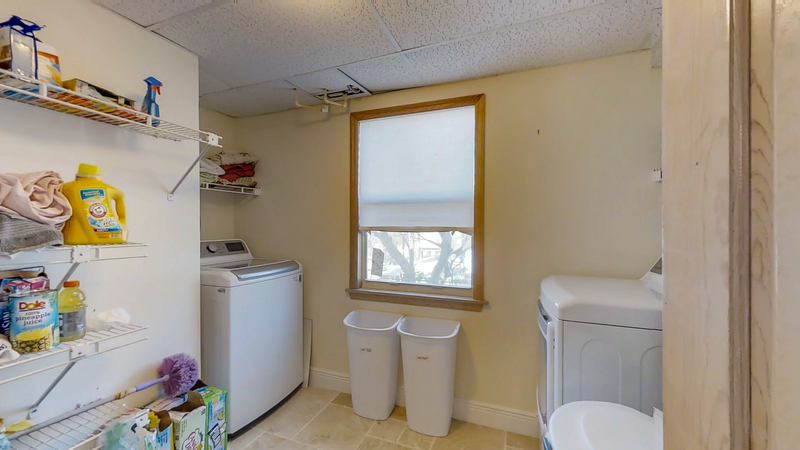 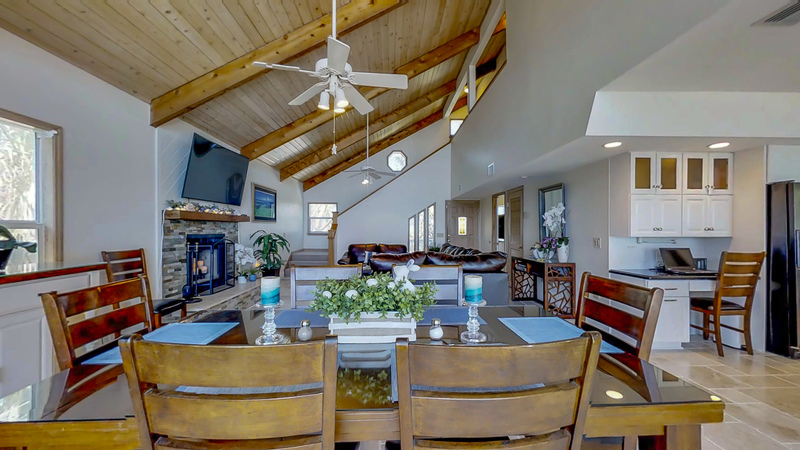 This home comes ready for your enjoyment with a spacious living room, extremely well equipped kitchen with large center island, granite counter tops and separate beverage refrigerator. 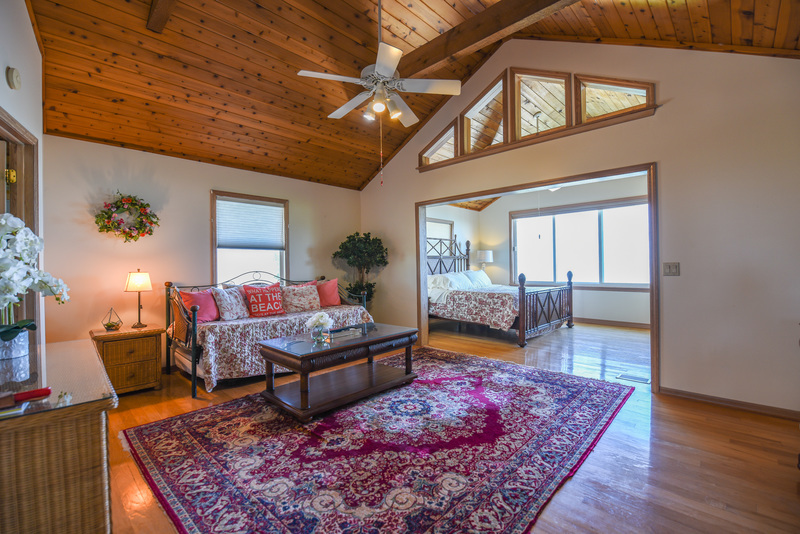 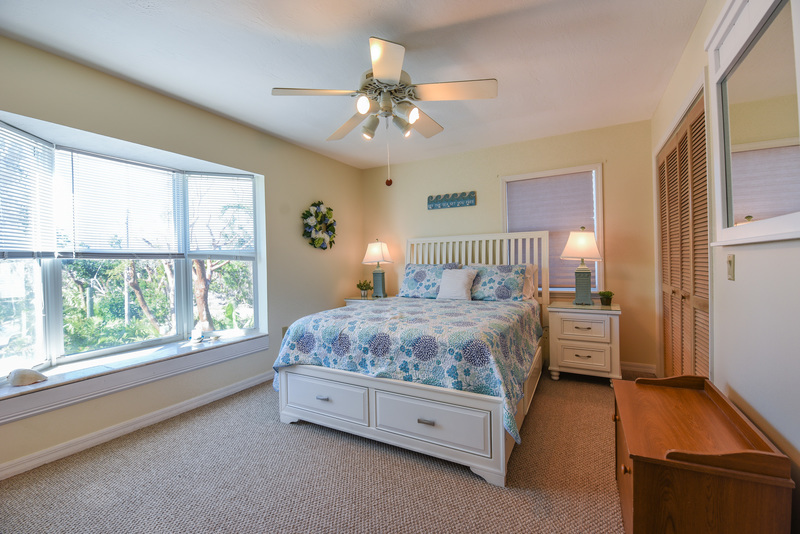 The Master bedroom features a King size bed along with additional seating area, daybed with trundle, walk in closet and 70 inch smart TV. 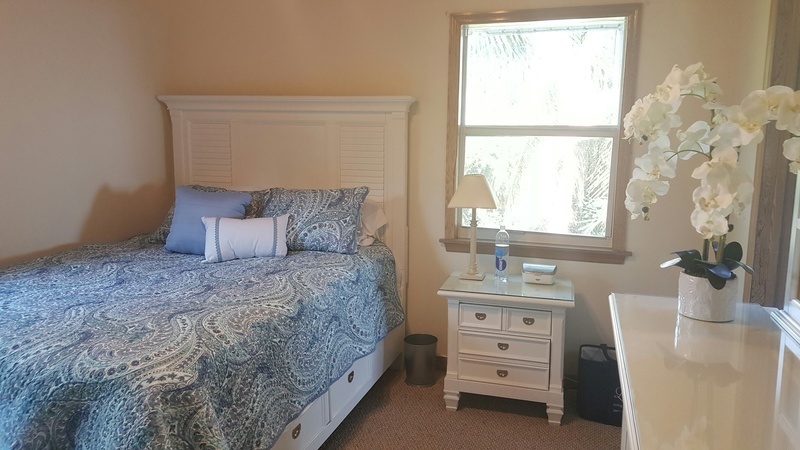 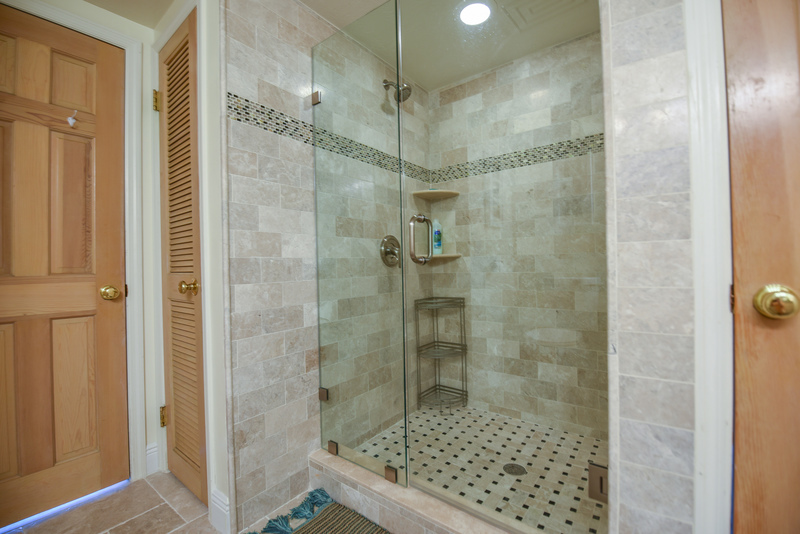 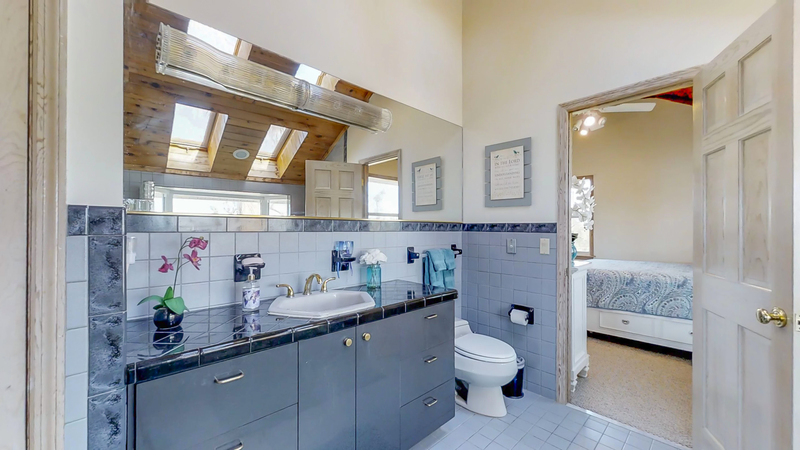 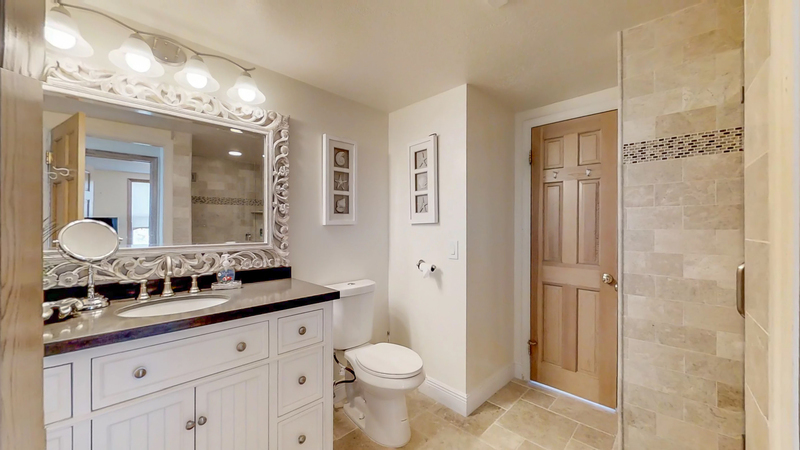 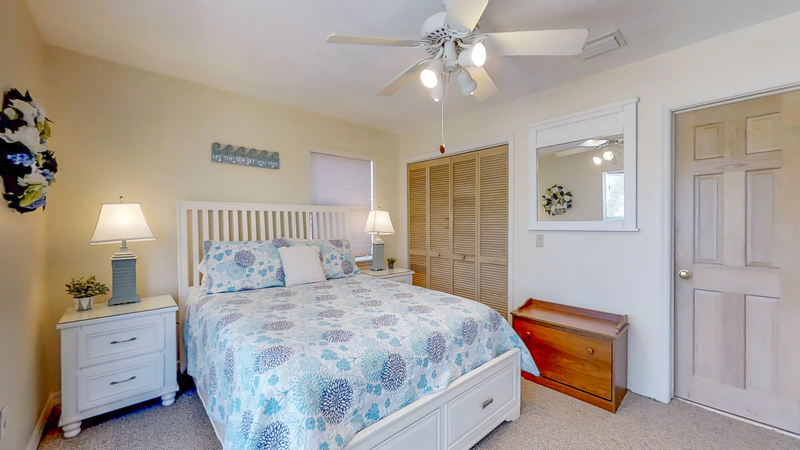 The 2 spacious guest bedrooms each have queen size beds, the bedroom on the main floor features a completely remodeled bath with glass enclosed shower and granite counter tops. 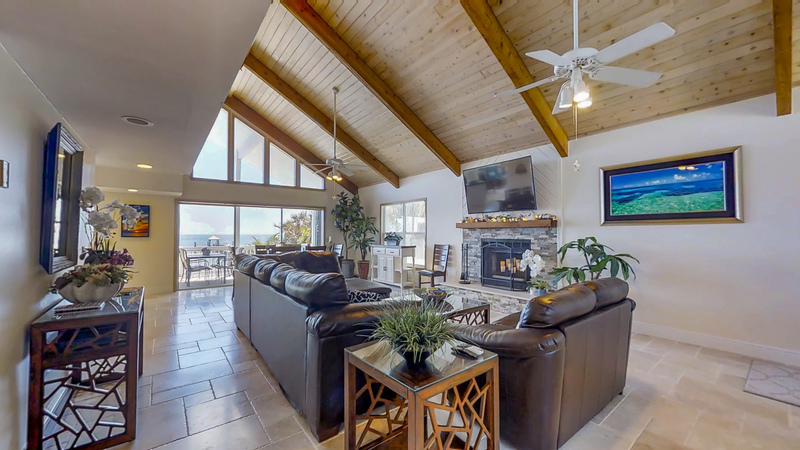 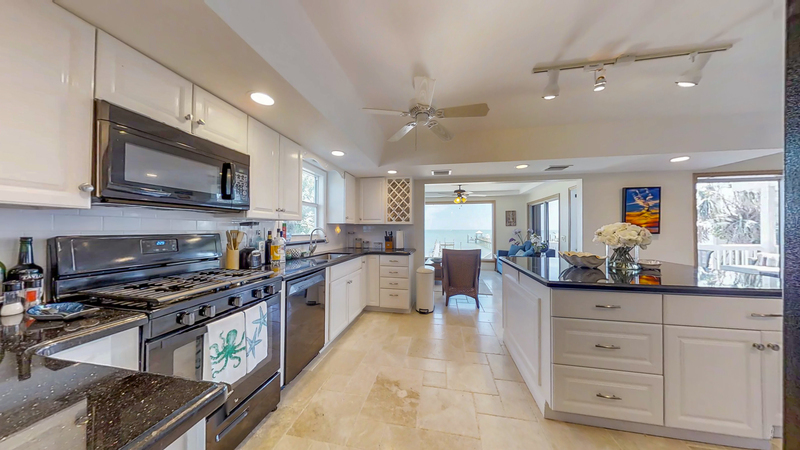 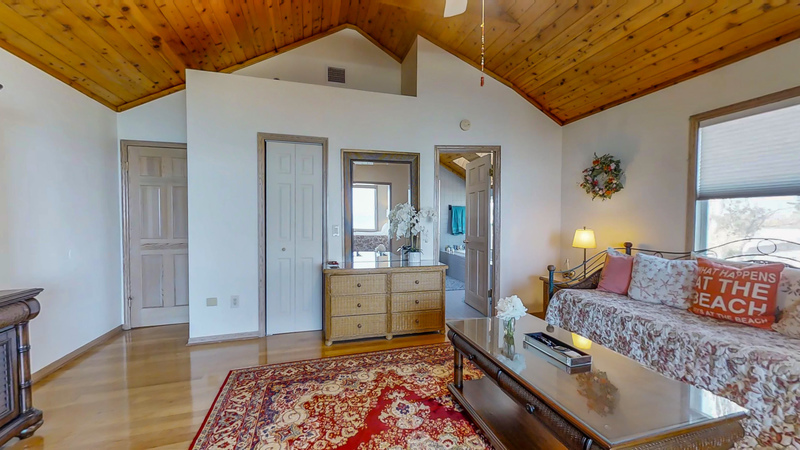 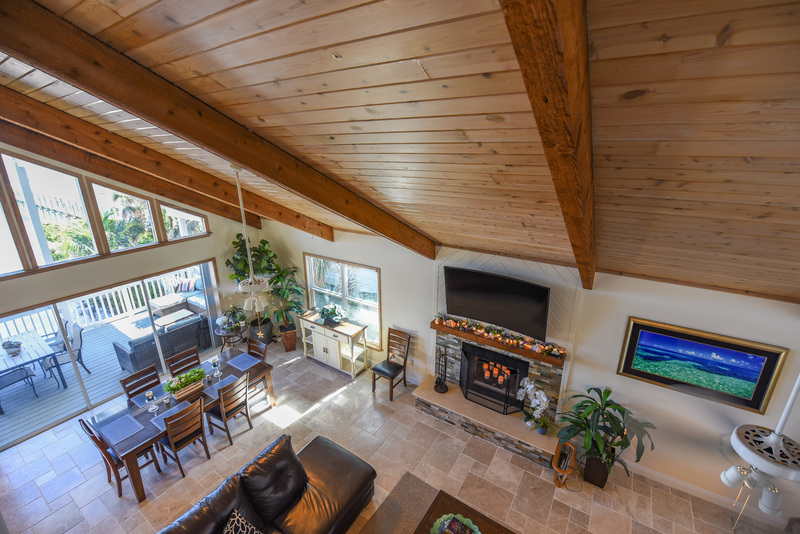 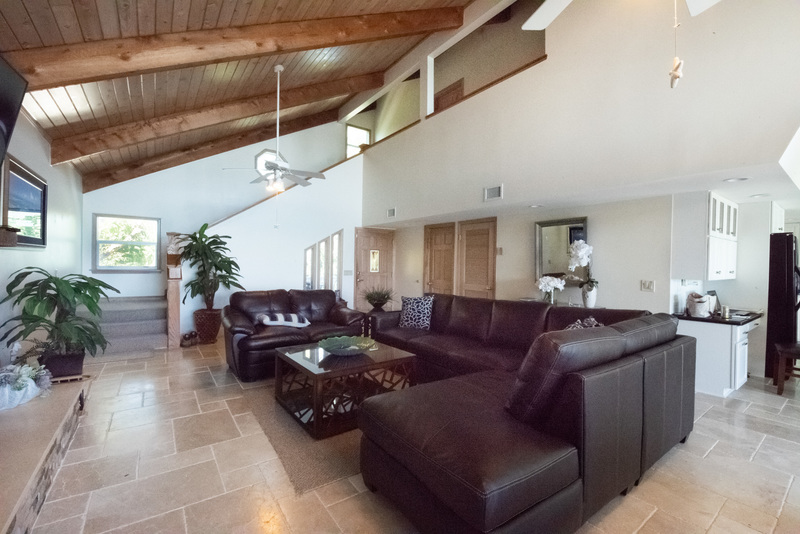 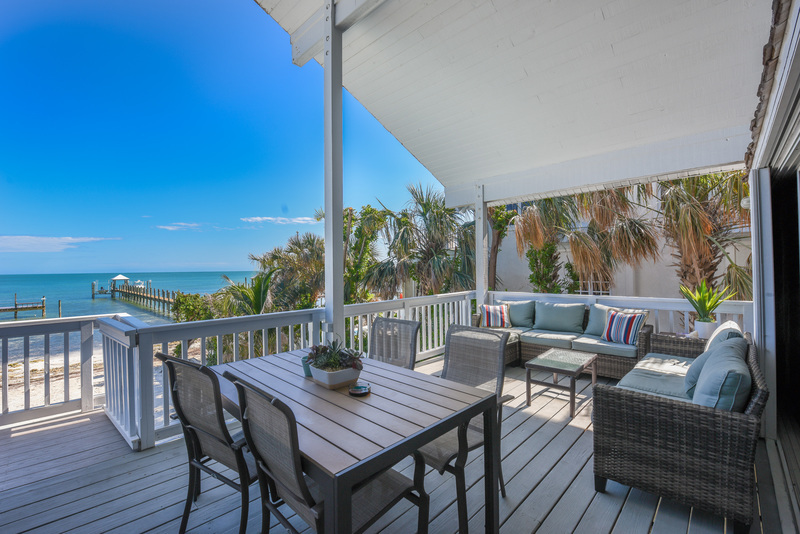 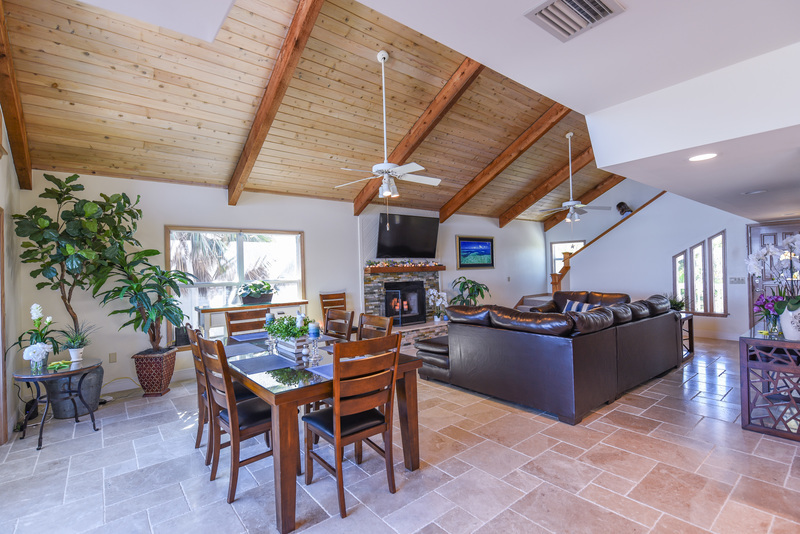 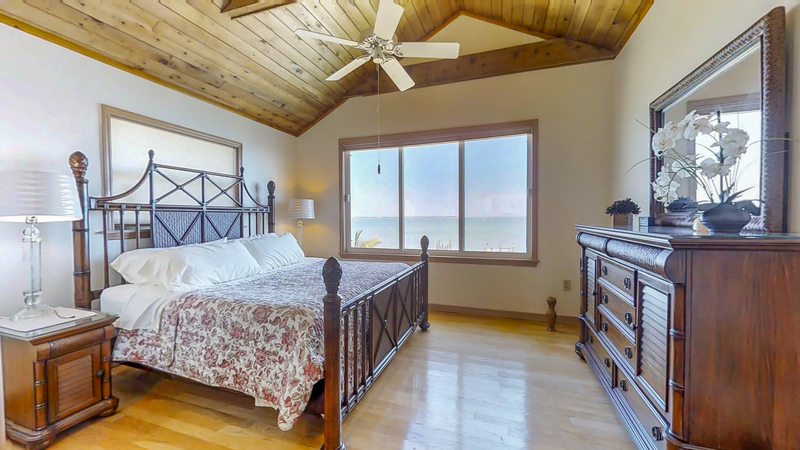 The living area has beautiful open beam cathedral wood ceilings, fireplace, new leather sectional sofa and dining area that seats 8 overlooking the Ocean. 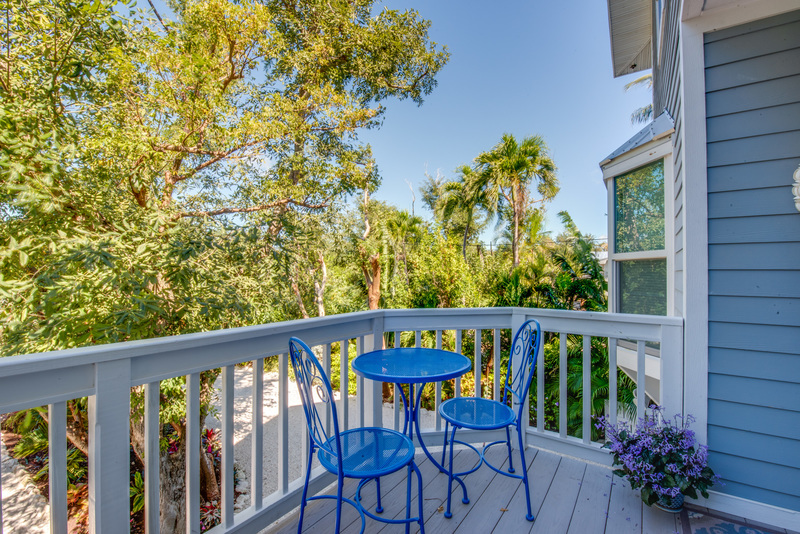 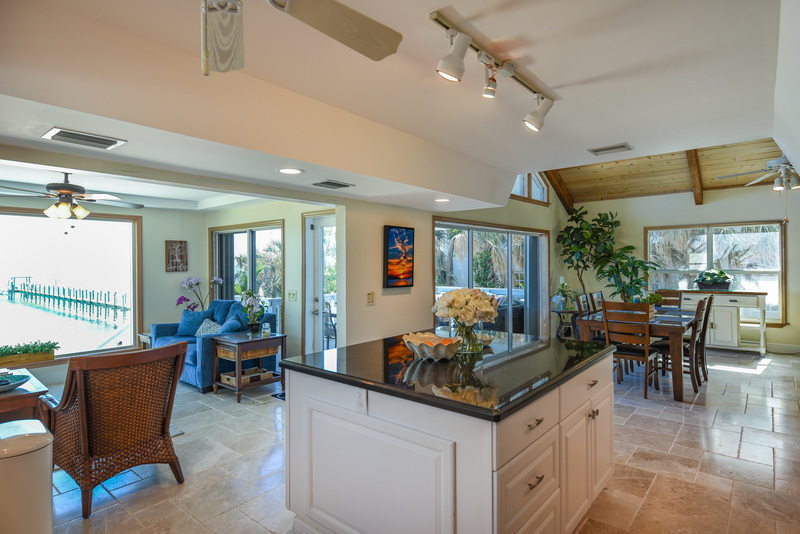 There is a day-room off of the kitchen perfect for having your morning coffee and watching the turquoise waters. 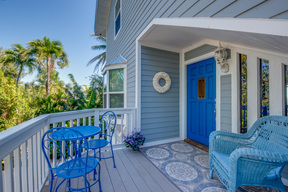 Leading off of the day-room is a large covered porch with outdoor dining and living area. 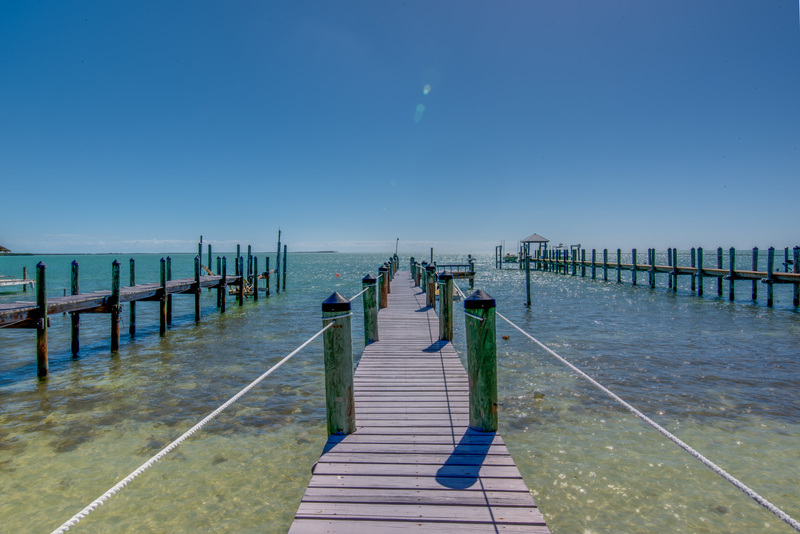 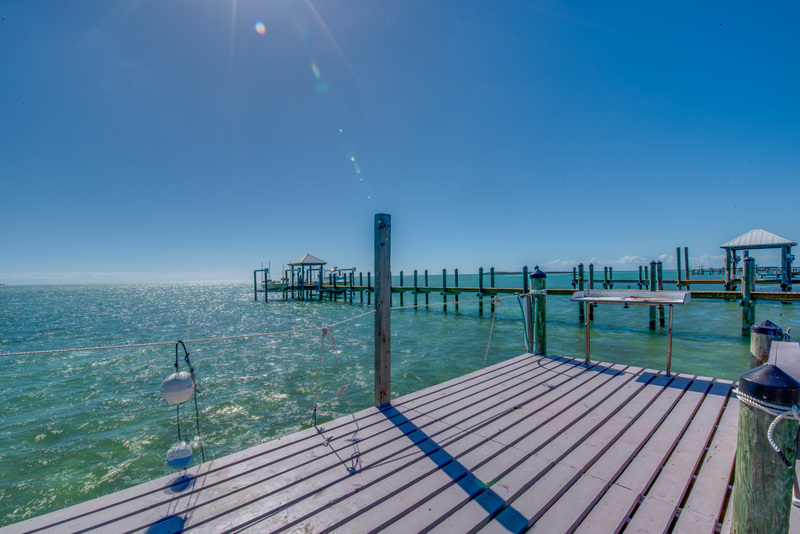 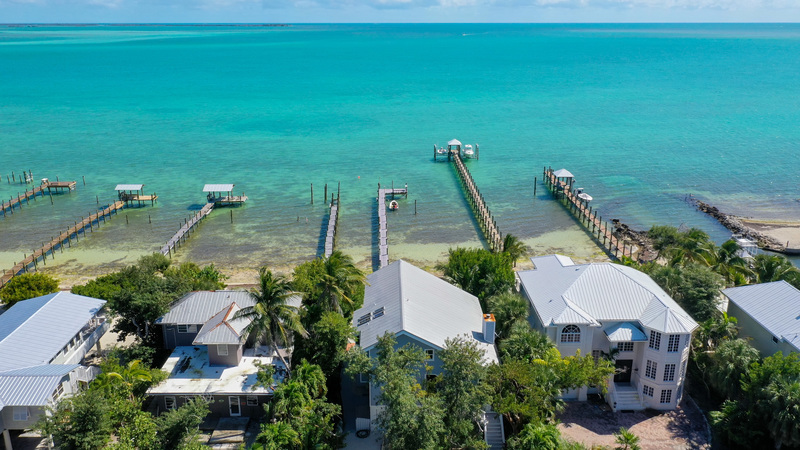 Off of the dock there is great deep water boating with quick access to world famous Looe Key reef or head out to the Gulf via Niles Channel (deepest draft channel in the Lower Keys) and enjoy the pristine white sand beaches of the back country islands. 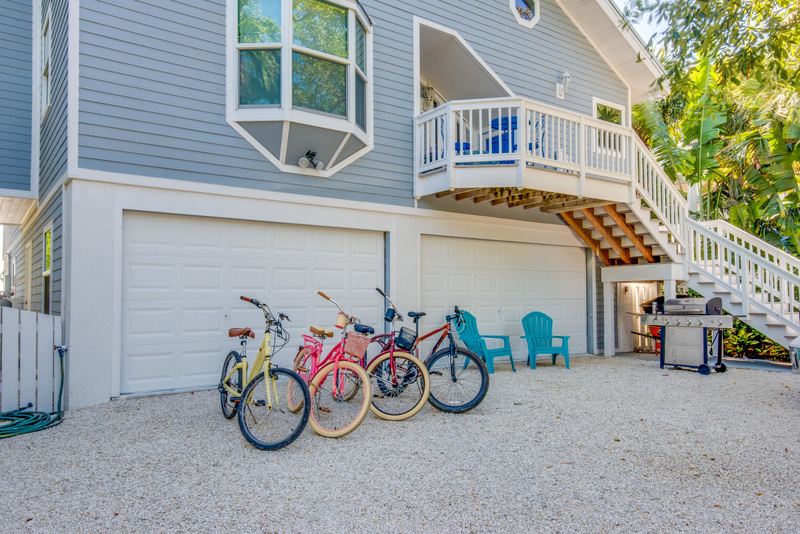 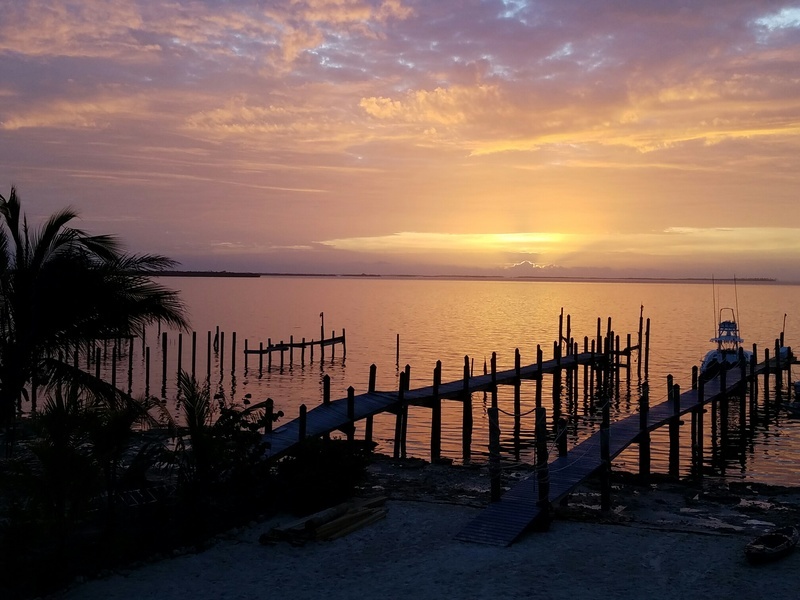 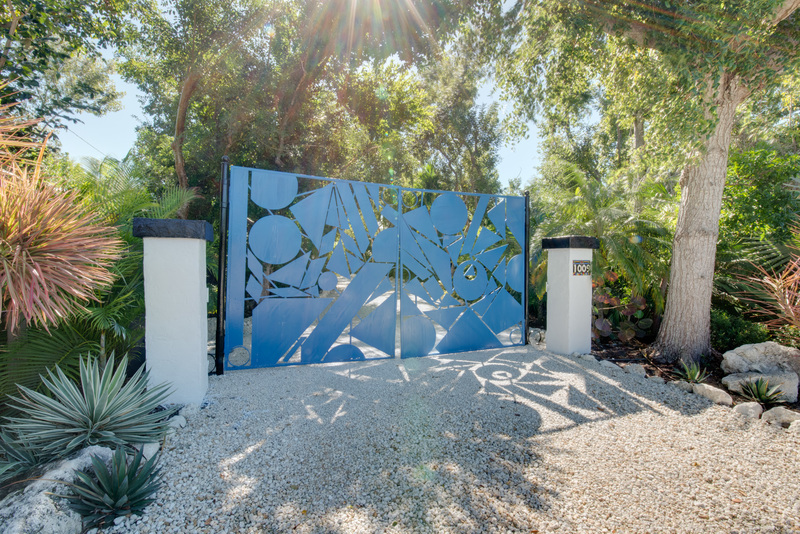 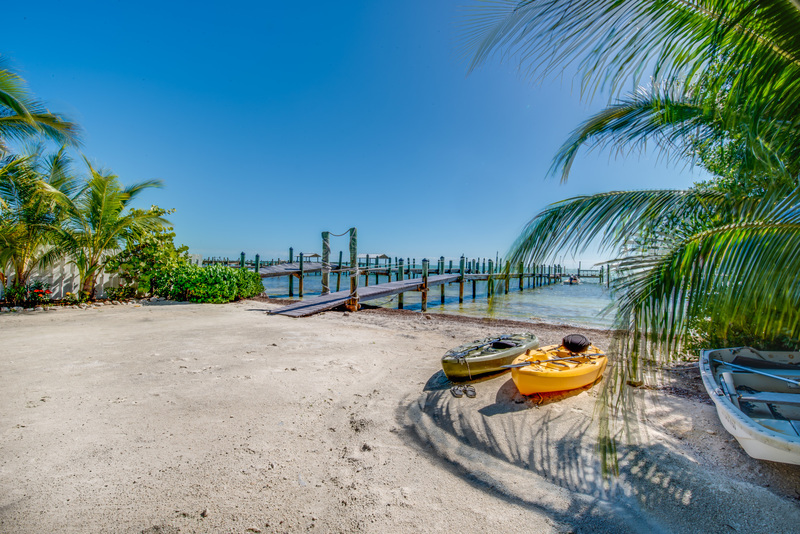 Take a bike ride with one of the 4 provided bikes along Summerland Key and enjoy the local restaurants and shops or go by water with the 2 provided kayaks and enjoy the beautiful nature surrounding Summerland Key. 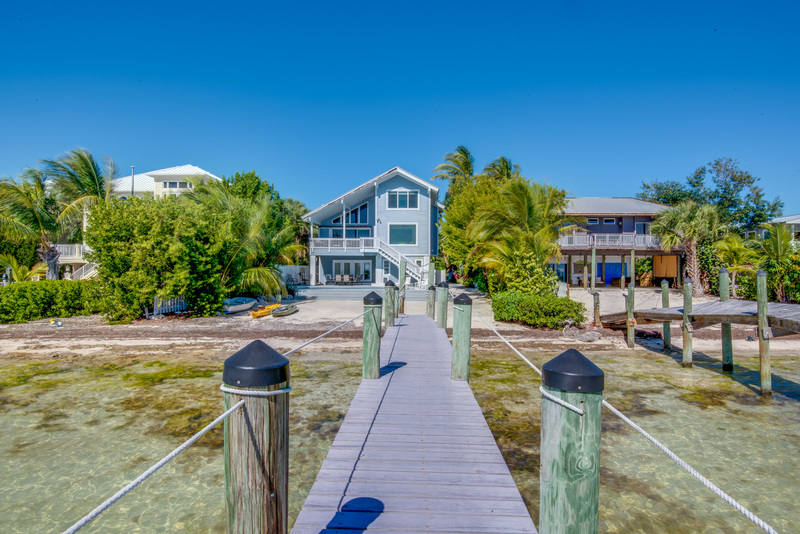 Just a short trip to Key West (30 minutes) with all of the nightlife, restaurants, shops and more. 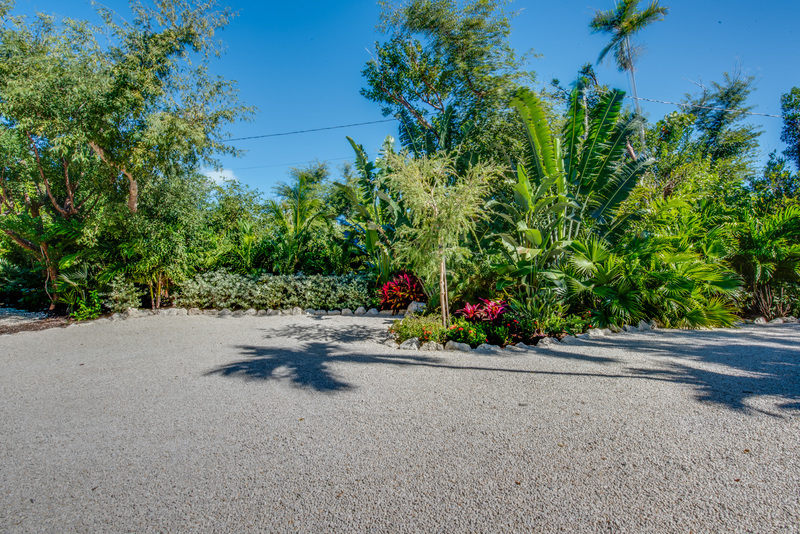 Come and enjoy your spot in paradise! !